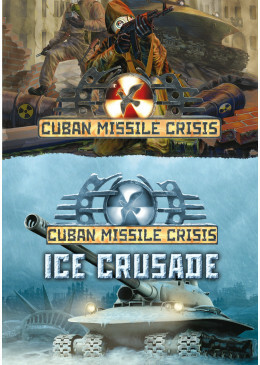 Ice Crusade is a stand-alone expansion for post-apocalyptic real time strategy Cuban Missile Crisis. 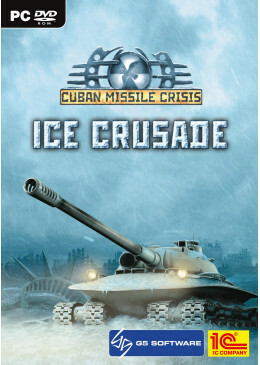 Ice Crusade continues the original story and adds new campaigns, battlegrounds and units. 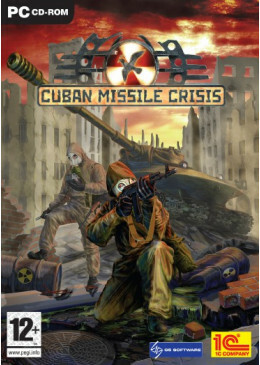 Cuban Missile Crisis is a real-time strategy game combined with a global turn-based tactical mode, thrusting gamers into a world ravaged by the military-political confrontation between the USA and USSR in 1962.